The digital marketing team at CTS has gathered a few of our favorite ingredients to create a “recipe” for a successful social media program. See what tips you can incorporate into your Social Media Marketing efforts below. digital and social media marketing needs. An effective social media plan generates positive results only when an organization embraces social media as a viable sales channel and develops a strategy to support a social media program. Historically, clients approach us to manage their social media strategy, after attempting to manage their social media campaigns in-house. Ultimately, it is recognized that social media management requires time and resources that many organizations don’t have available or the experience and understanding of social media platforms and how to track meaningful metrics. Members of our digital marketing team understand the importance of planning and identifying attainable goals through social media platforms with the goal of producing revenue. 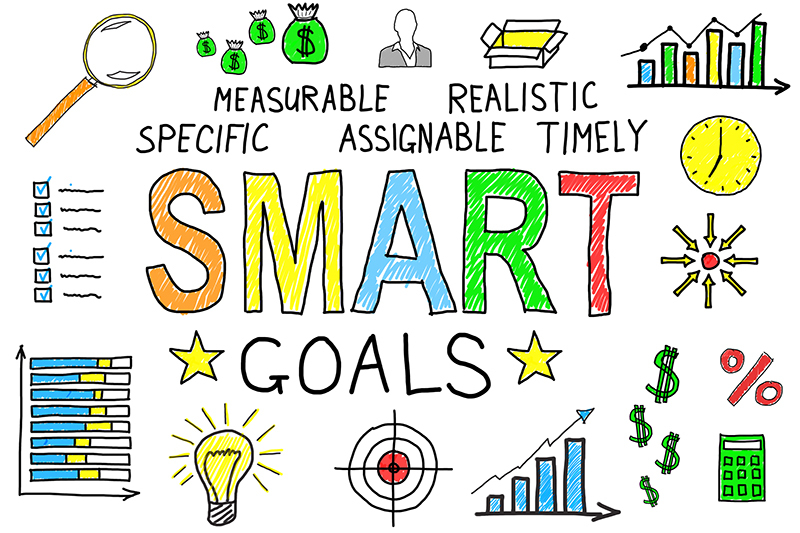 With that goal insight, our team develops a deliberate strategy that identifies the social media goals of the client – whether it is increased brand awareness, higher sales conversion rate, customer loyalty or the promotion of a new product or service. This framework assures our clients that the social media strategy is consistent with the goals of the business and that we can provide meaningful metrics representing the outcome of our efforts on your behalf. Consistently providing content on different platforms is essential. Successful marketing campaigns are designed to be memorable and are inserted across multiple platforms over a period of 3-6 months. Our experience concludes that digital platforms require repetition, especially when you consider the number of messages that one received in a single-day. For an organization to be relevant, we suggest posting to a social media platform daily and supporting this engagement with the consistent delivery of newsworthy, relevant content to other social media platforms and updating website content 2-3 times per month. Creating and sticking to a social media calendar will help you organize your content and post schedule, keeping you on top of your social media game. Creating content is a timely enterprise, requiring forethought and a clear understanding of the message, audience and the purpose for the content. Marketing experts suggest that a single blog post, created by a seasoned writer requires 1-hour of planning and up to 2-hours of writing and up to 5-hours for an inexperienced creative content writer. 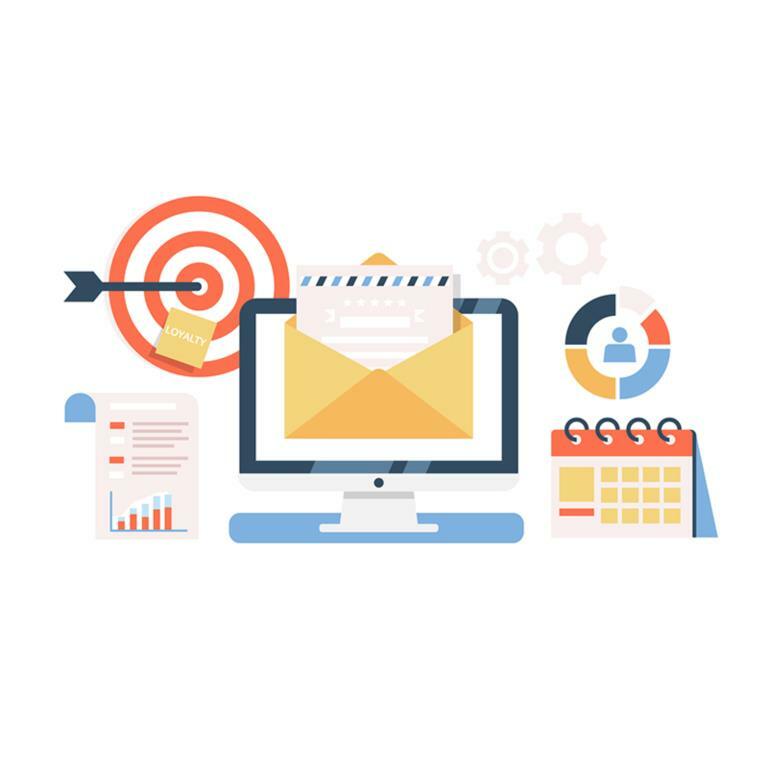 With this time investment and resource availability at a premium, making the most out of the content and post worthy opportunities is critical to your organization. The good news - from this one creative piece of content an organization can present the content and "snippets of content" across multiple, social media platforms including Facebook, LinkedIn, Snapchat, Twitter, Instagram, Pinterest and within your own website blog. 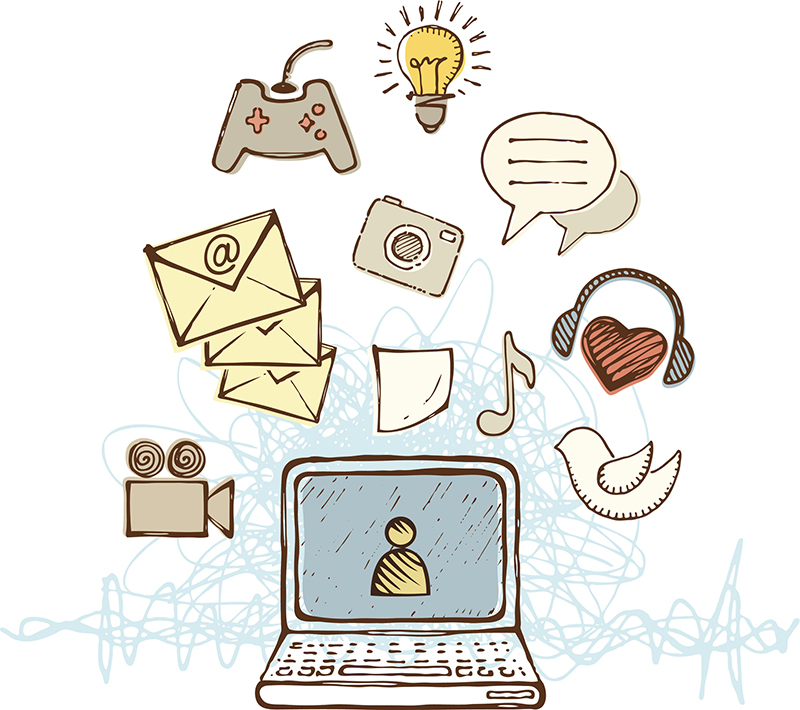 A single piece of creative content becomes the content for multiple channels. Better yet - you can extend the life and reuse your most effective content. Monitor which posts generate high engagement or conversions and repurpose the content for future posts. Social media sites revolve around sharing and if you want your posts to be liked, shared, re-tweeted, re-posted or pinned, you need to incorporate more images and less text in social media posts. John Medina, a developmental molecular biologist, has authored the book, “Brain Rules” providing numerous theories on how humans process information throughout their lives. According to his research, people remember only 10% of written information that they are exposed to, over a 3-day period and retain up to 65% of information that is delivered in a visual or image-based message. The selection of photos, graphic animation and audio creations are essential to guaranteeing that your audience remembers you, your organization or your products and services. Social media platforms are interactive, providing a safe, non-intrusive environment for the audience. A viewer can reach out to your organization from behind their screen, presenting the occasion for you to engage with your followers. This engagement is a great way to cement your brand’s image in the mind of your prospective customer and increases your presence within their sphere of influence. If executed well, your interaction with a single audience member can reach thousands. Whenever possible, look for opportunities for engagement. A simple response and like on your followers’ comments will make a huge difference in the success of your social media presence.